Good news! DHL is on the way. Quick question, I see it still has "Titane" stamped on the lug, but the watch is steel ? That’s a good question. I received this watch with a “titanium Omega “. 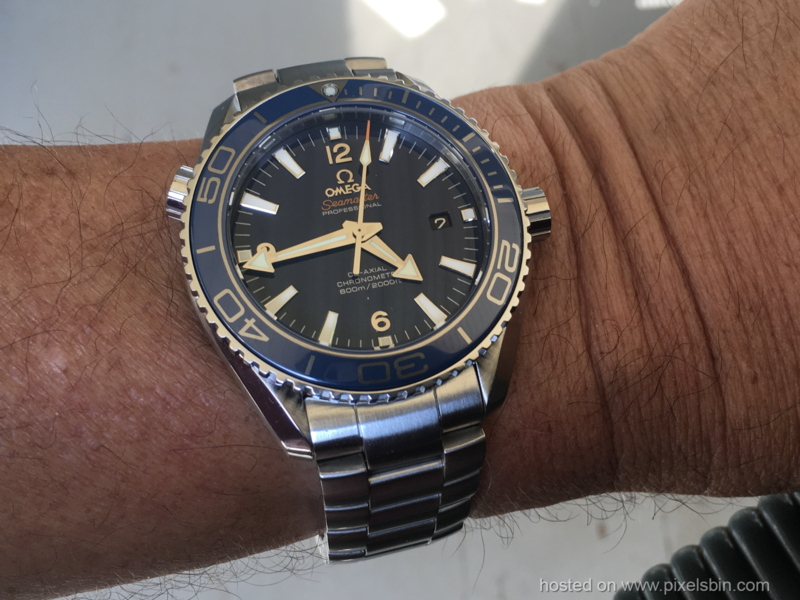 The bracelet on the Omega might have been titanium but the case didn’t seem to be. the FF was substantially lighter than the PO. i have a SS FF that I’ve tried to compare it with. Which is why I’ve ordered a scale. It’s due here tomorrow. i will weigh both. I will say the finish has a titanium look to it. SS is cheaper than titanium! I.e its SS. Well I got my scale today. 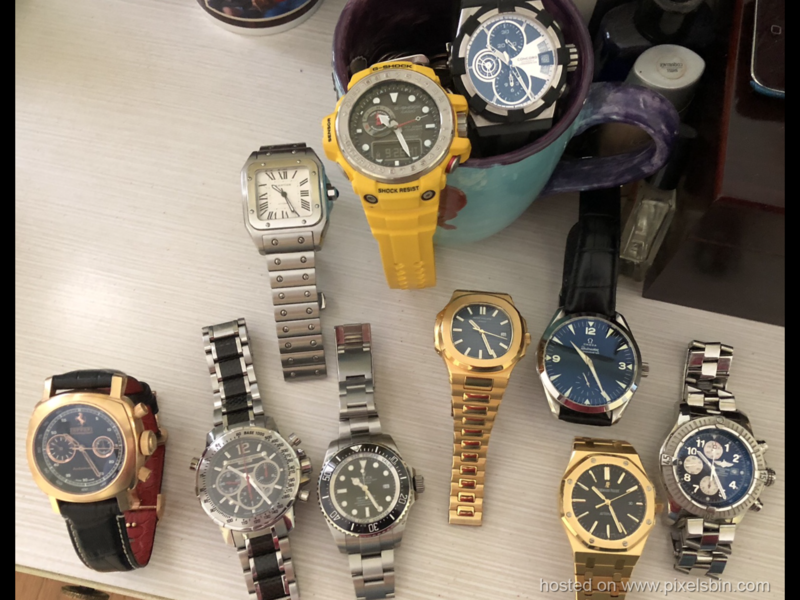 First up I put one of my biggest watches on it. My Raymond Weil chrono with bracelet. next up I put a new watch on it. 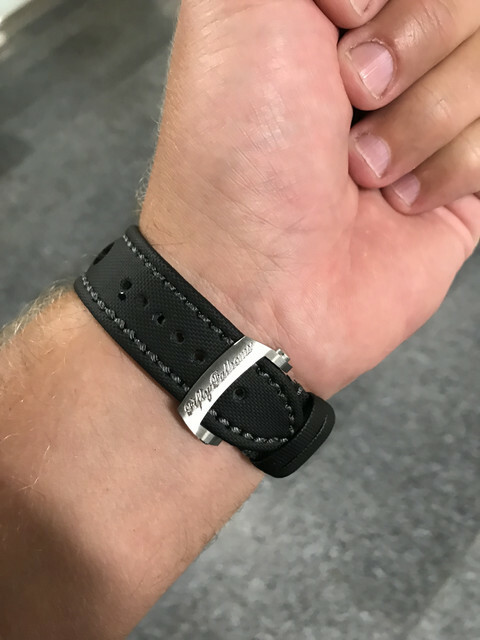 An Omega LMPO “titanium “ with titanium bracelet and a supposedly titanium case. the watch feels very top heavy to me. 45mm and two links removed. 210 grams. The bracelet may be titanium but I doubt the case is. Finally I put my two FF’s on the scale. One is the stainless blue dial and the other the aqualung with sport strap. 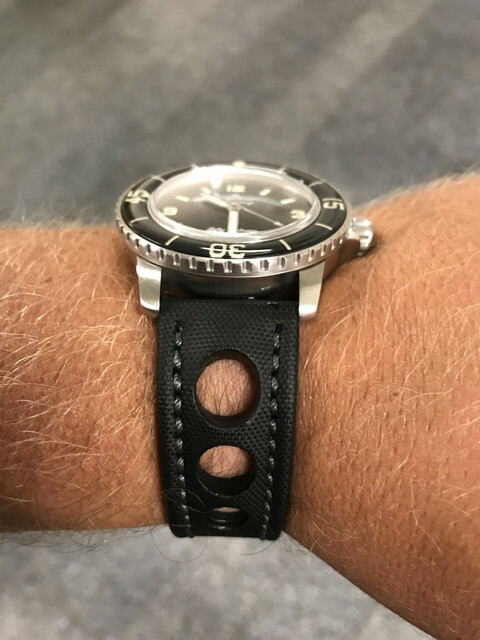 straps are the same material only with holes cut out on the aqualung. the same. 127 grams for each. So I believe that both are stainless bodies. 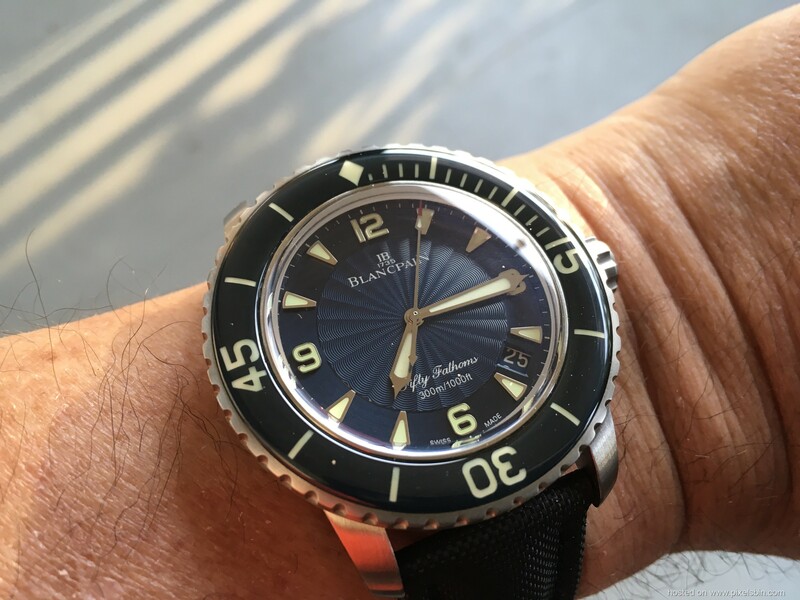 Please let me know if you want to sell your blue blancpain ff. DHL : Out for delivery! Will have mine shortly. 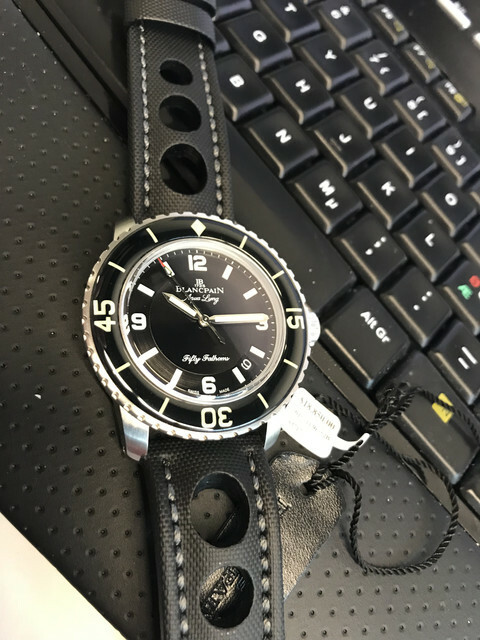 The FF AL is a great looking watch, but the “cheap” bezel assembly kinda steals from the overall impression. 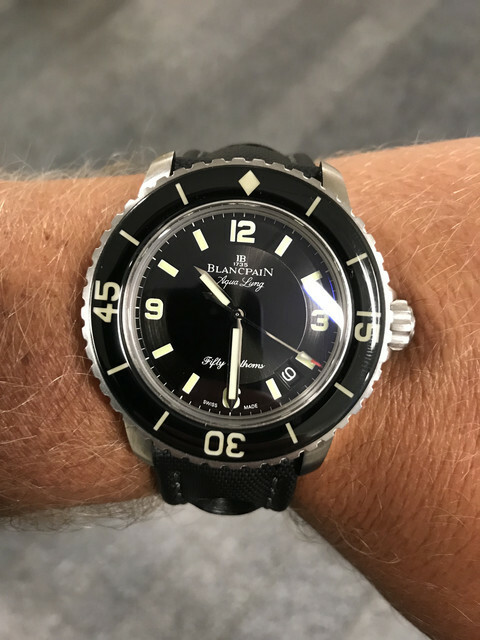 Having tried on the GEN my REP is a far from the real thing. But a nice looking piece on the arm.